Since 2004, Superior-Speedie Portable Toilets has supplied high quality portable toilets, restroom & shower trailers, fresh water solutions and hand washing stations to Ohio and beyond. We take pride in our service and use our knowledge and experience to ensure customers receive the proper products for their needs. We take the time to learn about your situation to ensure your Superior-Speedie experience is as smooth and positive as possible. 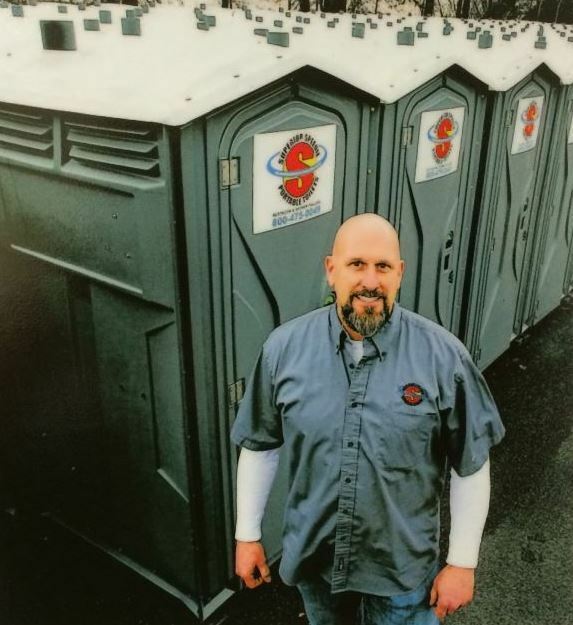 Our friendly service staff is ready to help you find the correct portable restroom service whether you have a planned wedding or party or you're dealing with an emergency such as a natural disaster. Our service staff handles setup, tear down and even makes sure your portable restrooms or trailers are clean & stocked with supplies so you never have to worry about your restrooms. We do this because we enjoy serving our customers and meeting their unique challenges in today's fast-paced business and event environment. All of our services are housed under one roof in Akron, Ohio. This allows for increased communication and ultimately, better customer experiences. We are also proud to be GSA Certified—which designates us as a preferred contractor with the federal government. Our GSA certification motivates us to constantly adapt to the ever-changing needs of our customers and reflects our commitment to competitive pricing and outstanding service. Contact us today to work with an experienced member of our sales staff to find the right portable sanitation solution for you.